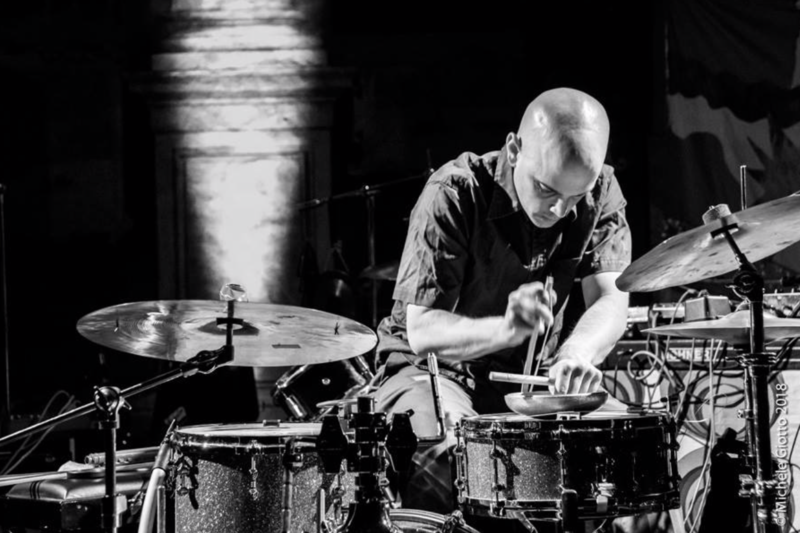 Billy Martin is proud to present Chris Corsano at The Herman House Gallery* as part of the Rhythm Sound and Magic workshop series. This one-day (6hr) workshop masterclass will consist of conversations, performances, demonstrations and class participation with guest artist Chris Corsano, Billy Martin and registered participants. This workshop is limited to 25 people. All instruments are provided including a light midday snack and refreshments.